Does anyone understand this reference? Can you explain it to me? Barlcays Banks has been caught fixing inter-bank lending interest rates to basically falsify the strength of their bank and give it market edge thus stopping it from collapsing. Their CEO (Bob Diamond) has resigned because of it claiming he didn’t know it was happening and the bank is currently under investigation in the UK for fraud or whatever. Basically, they’ve been able to prove that the banks were manipulating the rates and defrauding investors. Barclay’s is one of the biggest offenders, and Diamond is/was head of Barclays. Yeah. Search ‘LIBOR Scandal’. 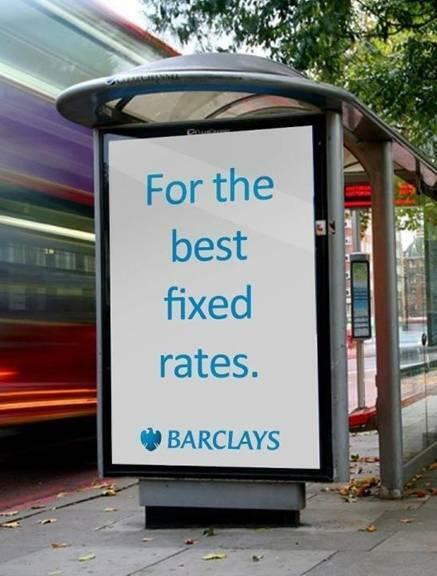 Banks, including Barclays are colluding to fix interest rates in their favor. That’s an extremely compressed version of events.